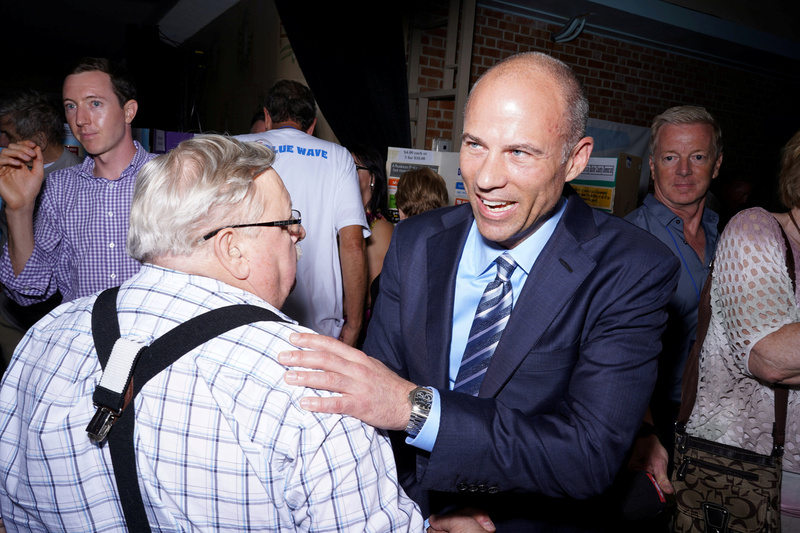 Celebrity attorney Michael Avenatti is now implying that a pro-President Donald Trump activist is responsible for the assault allegations filed against him Wednesday by an unidentified woman. Avenatti sent a cryptic tweet on Thursday morning that seemed to imply he believed Jacob Wohl, a popular right-wing Twitter personality, is conspiring against him. Reports surfaced on Wednesday night that Avenatti was arrested for felony domestic violence after an incident on Tuesday in Los Angeles. He later posted $50,000 bail and has claimed he is entirely innocent. “I have never struck a woman. I never will strike a woman. I have been an advocate for women’s rights my entire career and I’m going to continue to be an advocate. I am not going to be intimidated from stopping what I am doing,” Avenatti told reporters on Wednesday. Avenatti did not respond to request for comment from The Daily Caller News Foundation.